Sorry, no review of Dragon Quest XI S: Echoes of an Elusive Age - Definitive Edition yet. 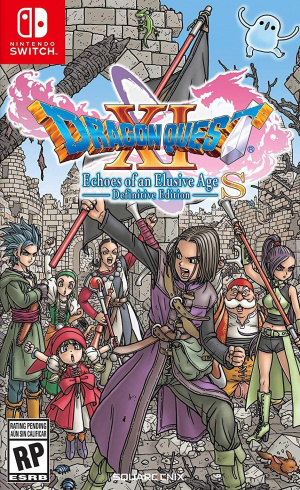 While they didn't say what version(s), they did say that DQXI is coming to the West in 2018 yesterday. Surprised to not see an article about it here. Just pre-ordered it at Gamestop. Its a shame there are no pre-reorder add ons.